Environmental assessment is vital for almost all engineering projects and industrial sector concerns today whether looking at the detailed impact on the general environment or specific emissions generated by an operation. 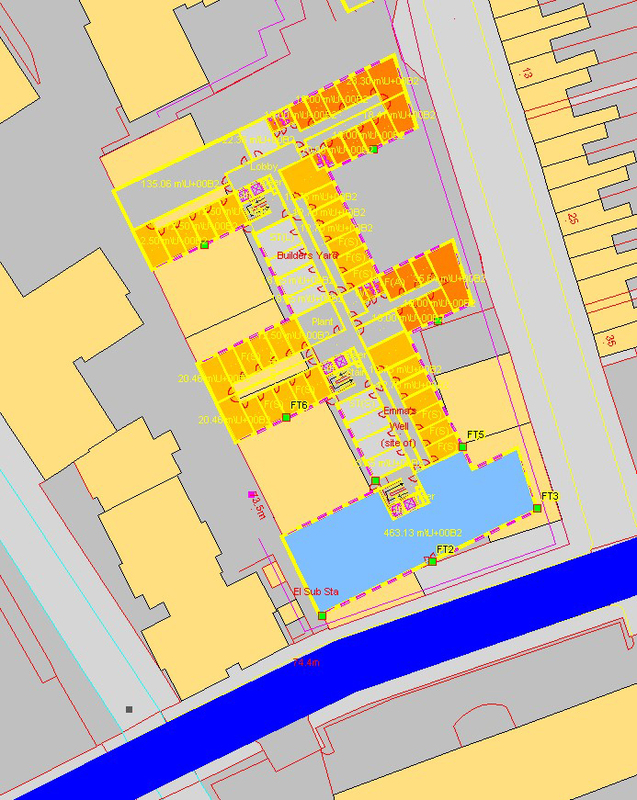 Environmental Impact Assessment is required for many new planning applications and the efficient and effective identification of impacts together with accurate communication of the findings is key. IDOM can provide a comprehensive range of air quality services and assessments that are frequently required as part of planning applications or formal Environmental Impact Assessments. Our expert services include Air Quality Assessments for schemes ranging in size from small local developments to large scale mixed-use developments and typically incorporate modeling of point sources and/or traffic-related emissions. 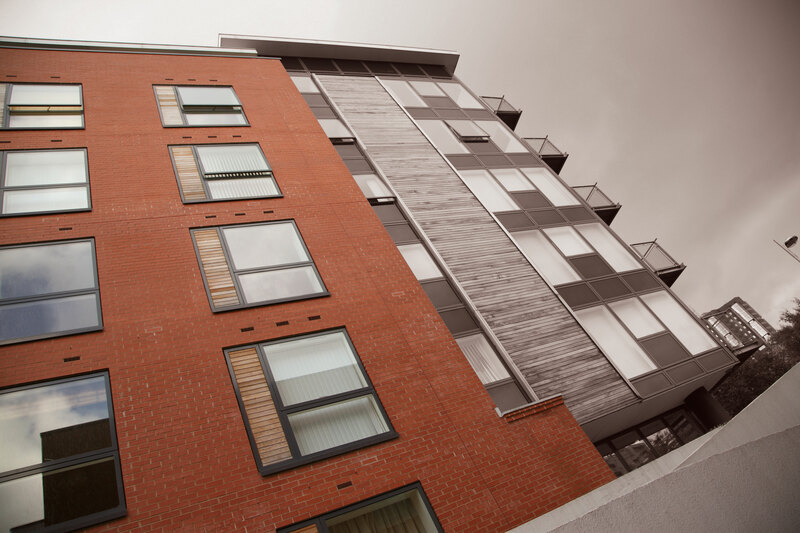 Full details of the types of works we currently offer are provided below, however, our flexible and innovative approach allows us to develop our services to meet new and challenging client needs. EIA is a process that must be followed for certain types of development before they are granted development consent. The process requires the developer to compile an Environmental Statement (ES) describing the likely significant effects of the development on the environment and proposed mitigation measures to minimise any negative effects. The ES must be circulated to statutory consultation bodies and made available to the public for comment. Its contents, together with any comments, must be taken into account by the competent authority (eg local planning authority) before it may grant consent. IDOM is able to undertake many aspects including advising developers on screening and scoping of EIA and can coordinate production of the EIA with many of the disciplines undertaken in-house to ensure a coherent end product. 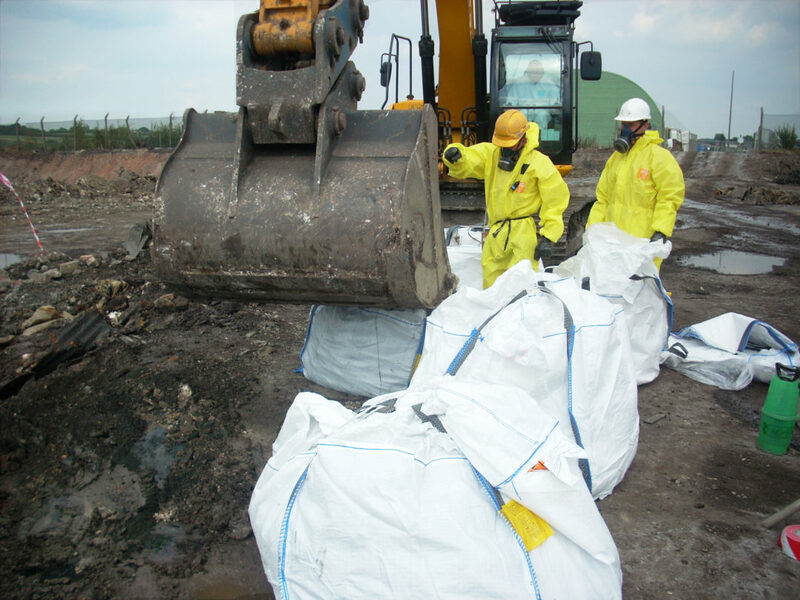 IDOM can prepare and undertake monitoring programmes for a variety of media including air quality, dust, environmental noise, electro-magnetic spectrum, water environment, air-borne asbestos fibres, ground gases and vibration. All of these are undertaken by our in-house teams of trained specialists. Air quality assessments are frequently undertaken as part of planning applications or Environmental Impact Assessments and can include background air quality studies, assessment of air quality impact from particular proposals and providing mitigation advice. Noise monitoring is also frequently required as part of planning application procedures and we can provide anything from basic data acquisition to detailed interpretations. Noise and vibration can have a significant impact on the environment and health and quality of life of individuals and communities. For this reason, noise is an important consideration in the planning process. 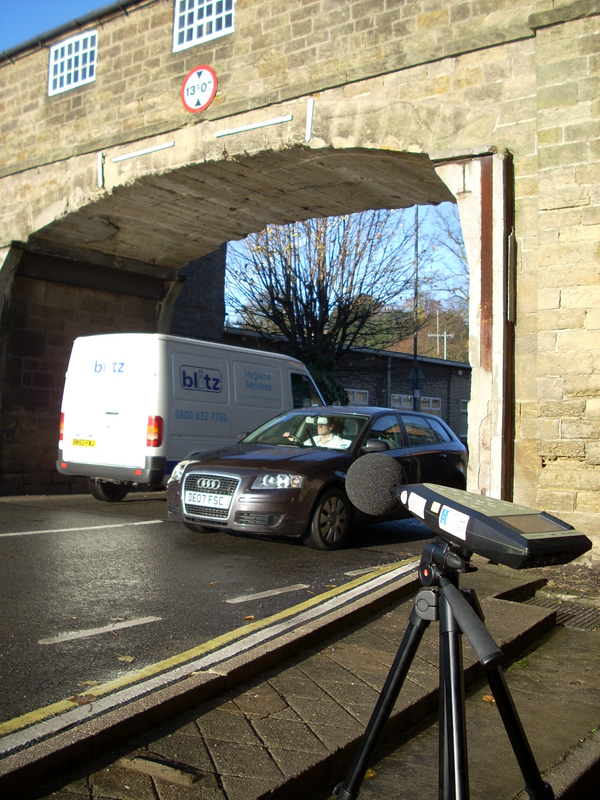 The IDOM acoustic team provide bespoke acoustic measurement and modelling in accordance with relevant publications and guidance to deliver planning support, environmental impact assessment, reassurance monitoring, and good acoustic design. Noise and vibration measurement is undertaken using Class 1 precision sound level meters, and seismographs capable of measuring both Peak Particle Velocity (PPV) and Vibration Dose Value (VDV). Real-time measurement of both noise and vibration can be undertaken with options for alerts to ensure that pre-determined levels are not exceeded at sensitive receptor locations. We work alongside local authorities to ensure that noise or vibration issues and conditions are met and discharged. IDOM has a track record of providing guidance to clients in the field of environmental permitting and planning. It is a legal requirement for many activities that they are controlled by an environmental permit. 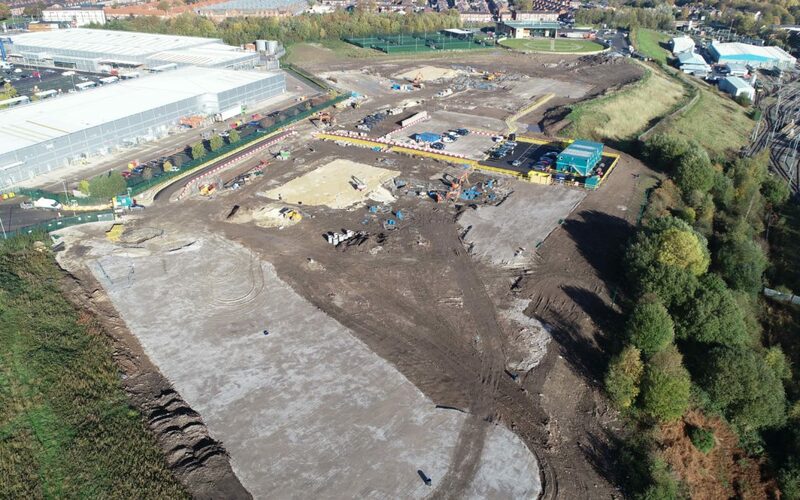 We advise clients who wish to obtain a permit and provide expert knowledge and guidance in the application for such permits and the production of all necessary ancillary information including site reports, management and monitoring schemes. IDOM can deal with the full assessment and application process or work with clients to ensure that their application is compliant. We act as agents in planning applications where environmental issues form a major element of the works. This could be for instance in cases where the proposed scheme is for mineral extraction or land remediation or where a facility is proposed which offers soil and aggregate recovery and treatment. We can hold pre-planning consultations, make applications and prepare supporting documents. IDOM considers that sustainability is the key imperative driving all of its operations and seeks at all times to review and improve its overall performance in this aspect. We believe that the choice is not between new construction and protection of the environment, it is between progress and stagnation. 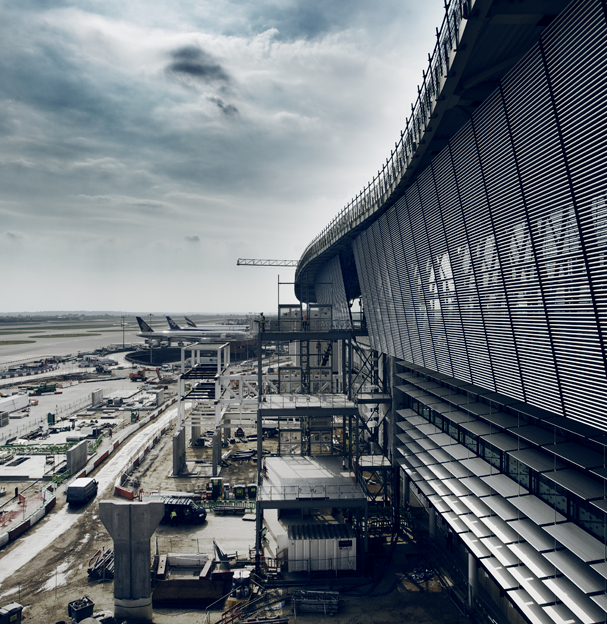 We provide a range of integrated services to support the planning, design, construction, and operation of built environment and infrastructure projects. IDOM has worked with many clients on the provision of waste and waste management services. 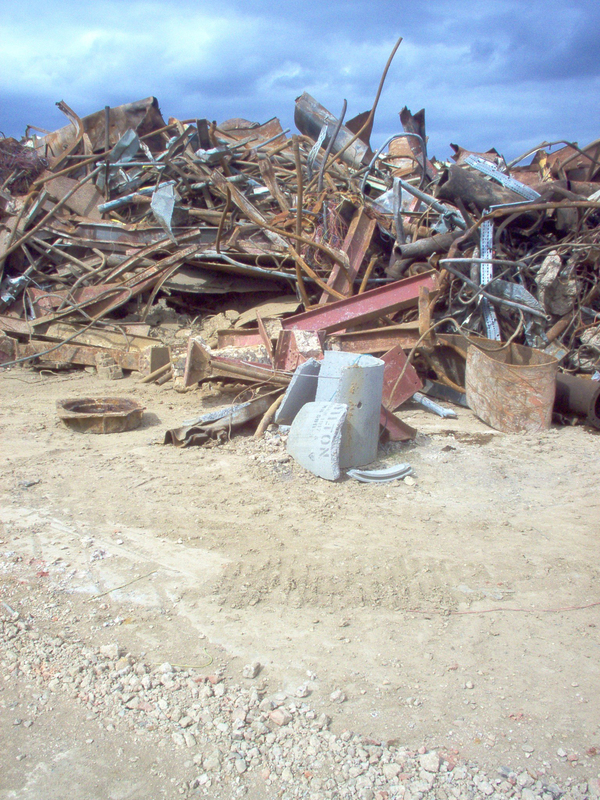 In many cases, the aim is to reduce to zero the amount of waste produced at a site but where this is inevitably the case then the advice can be of best practice means of management and control. Work streams include the provision of site waste management plans, waste minimization schemes, Waste licensing applications and exemption registrations; innovative waste treatment; and waste characterization. IDOM has worked with various organisations on obtaining favourable positions with respect to waste status for construction schemes. This often means working with regulators to obtain a clear process for controlling the treatment of excess resources for instance in dealing with arisings from construction projects.